One level townhome in established Maple Ridge subdivision. 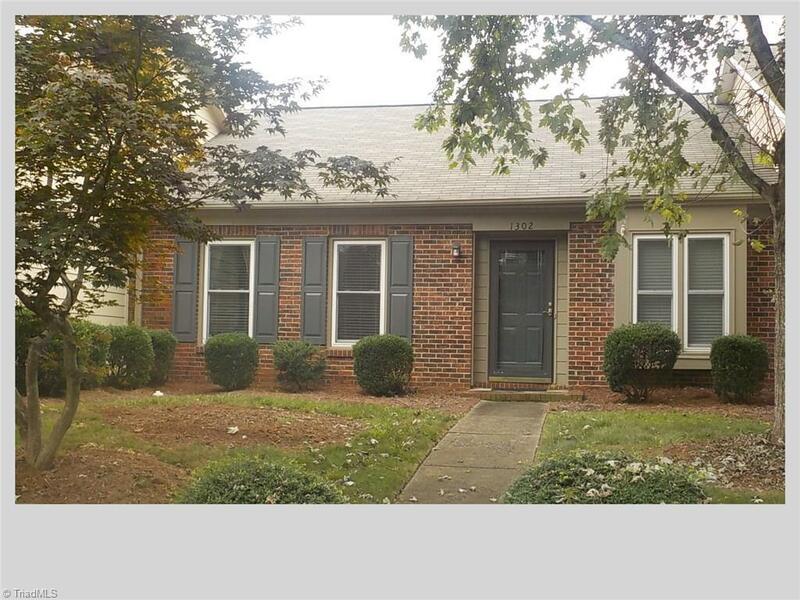 Convenient to Guilford College,airport, and New Garden Road shopping and restaurants. Easy access to interstates and Bryan Boulevard. Vaulted ceiling in great room. Wood burning fireplace. Replacement windows. Updated water heater and heat pump. Refrigerator with ice maker remains.